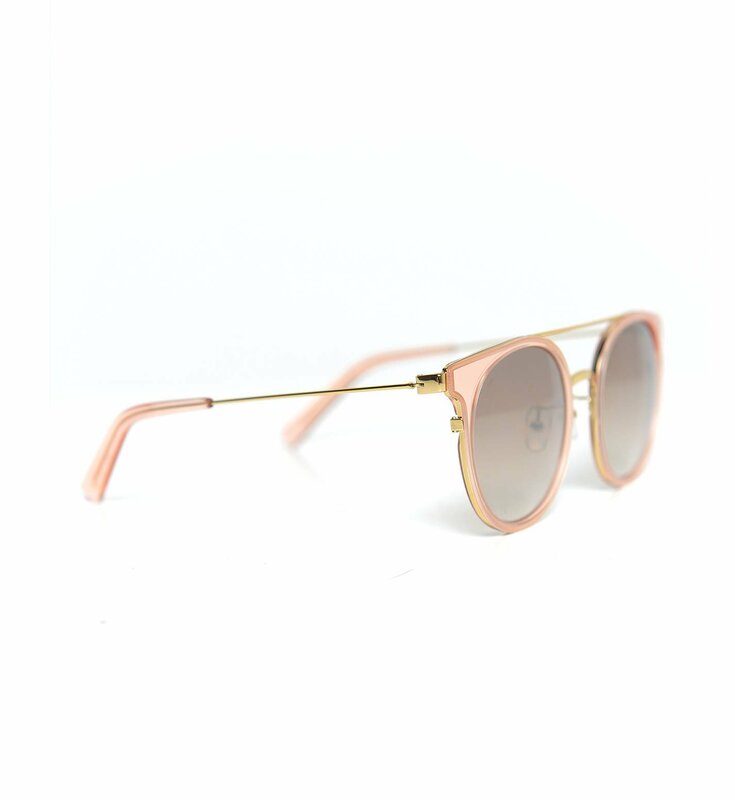 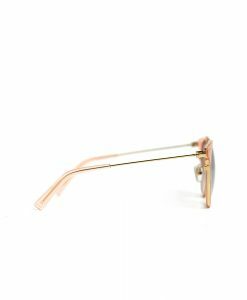 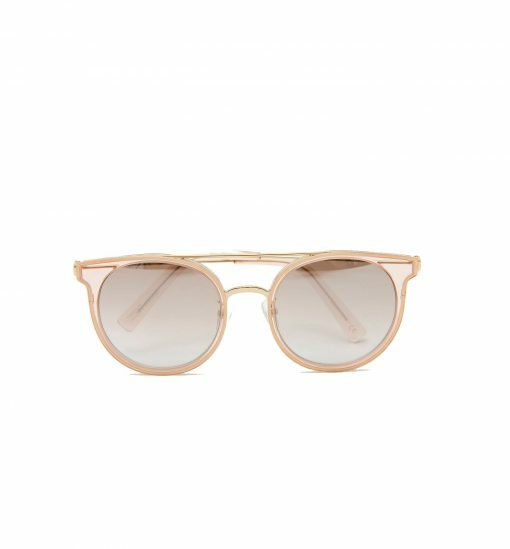 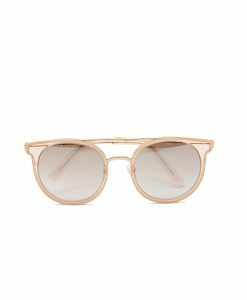 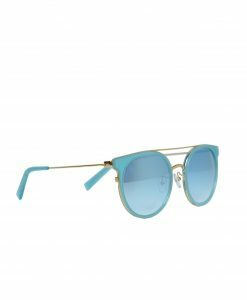 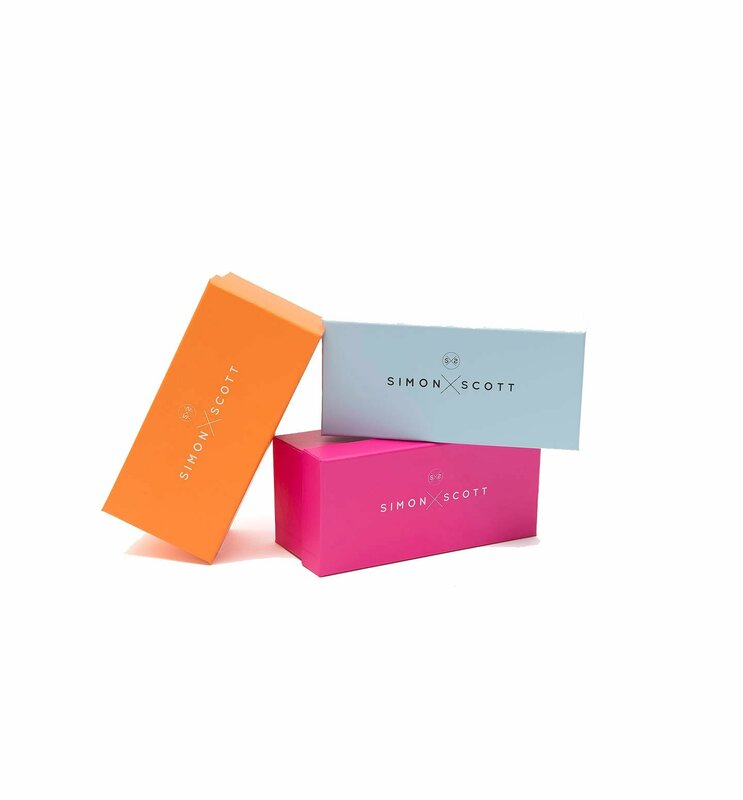 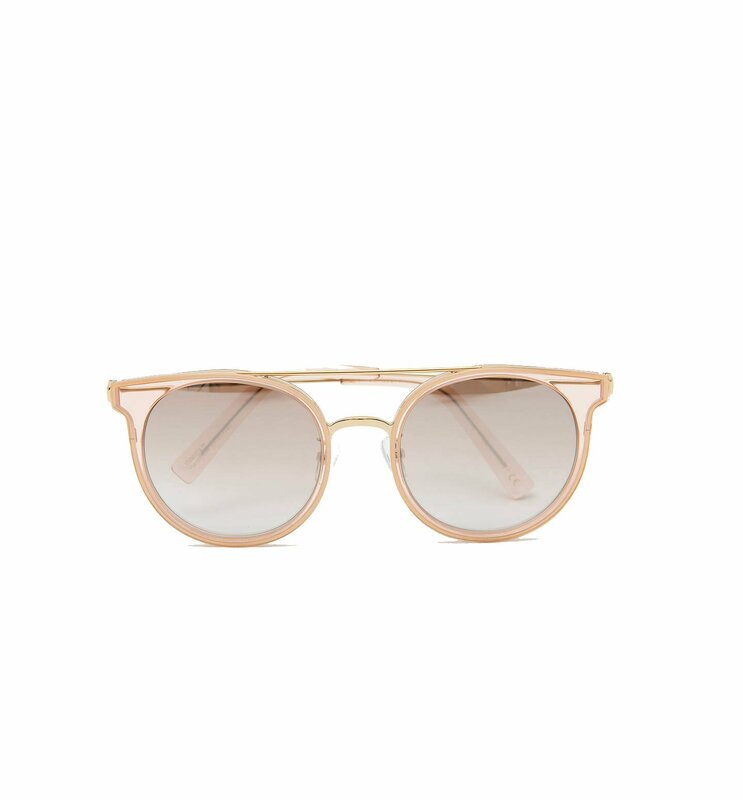 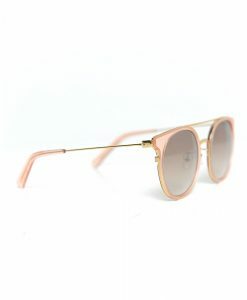 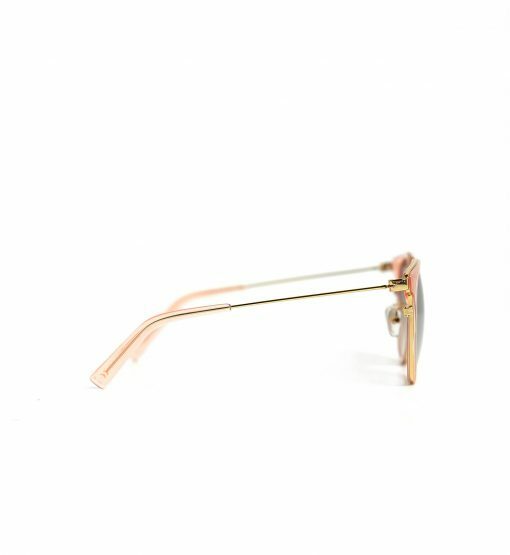 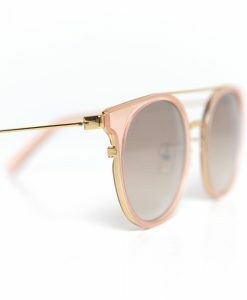 Simon x Scott’s Florida sunglasses are handcrafted in Italy from antique-rose acetate and gold-tone metal and fitted with round lenses. 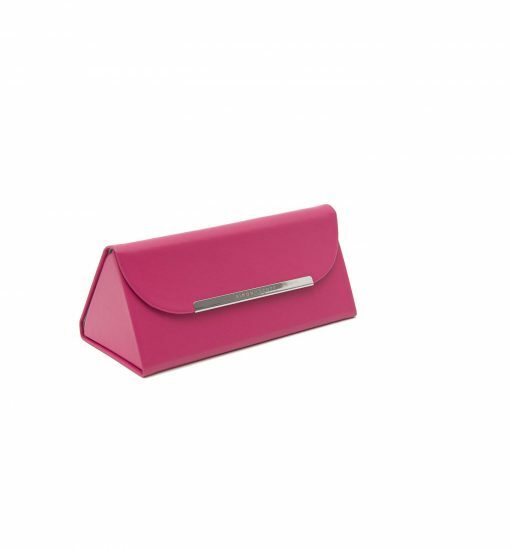 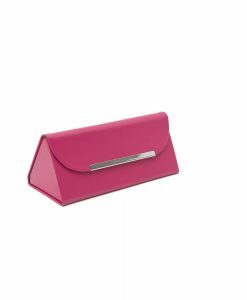 This light-weight pair has a cool, contemporary brow bar and flatters every face shape. 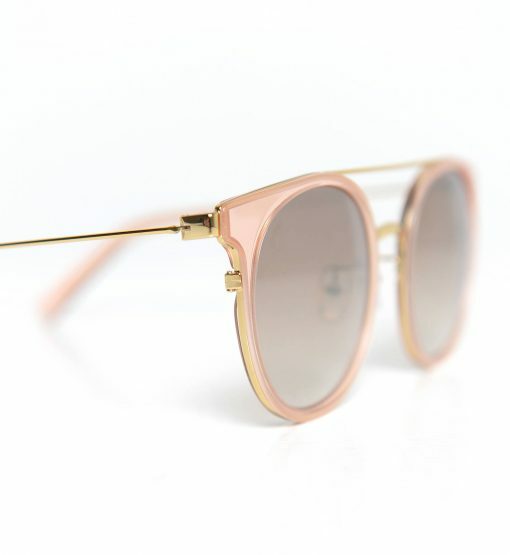 Degrade lenses offer full UV protection.